Bushiroad is bringing us yet another great anime rhythm game. 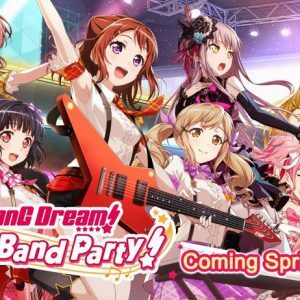 From the creators of Love Live School Idol Festival, and hot on the heels of the recent announcement of Klab’s English localization of Utapri Utano Princesama Shining Live, Bushiroads has recently announced plans to localize BanG Dream Girls Band Party. Taisho Alice has just been picked up for a North American Release by E2 Gaming. I found this news on Tumblr and verified it on E2 Gaming’s Facebook Page, where they’ve also announced a new image song for the English release. 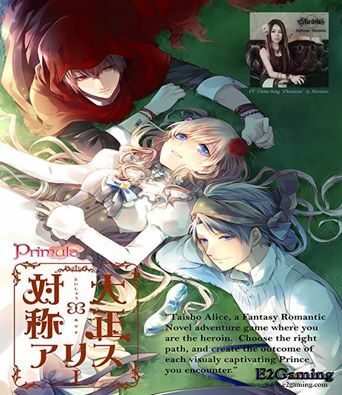 Taisho Alice could best be described as a fairytale crossover. The different routes relate to common fairytales such as Snow White, Cinderella, Princess Kaguya, the Wizard of Oz, and of course, Alice in Wonderland. 7th Dragon until now, has remained a title only available in Japan, but that is about to change with 7th Dragon III Code VFD on the Nintendo 3DS. This quirky little Time Travel RPG sees us in a not too distant future which is at war with powerful dragons. In order to save the world from destruction, you must travel to the ancient city of Atlantis, future capital of Eden, and present day Tokyo.